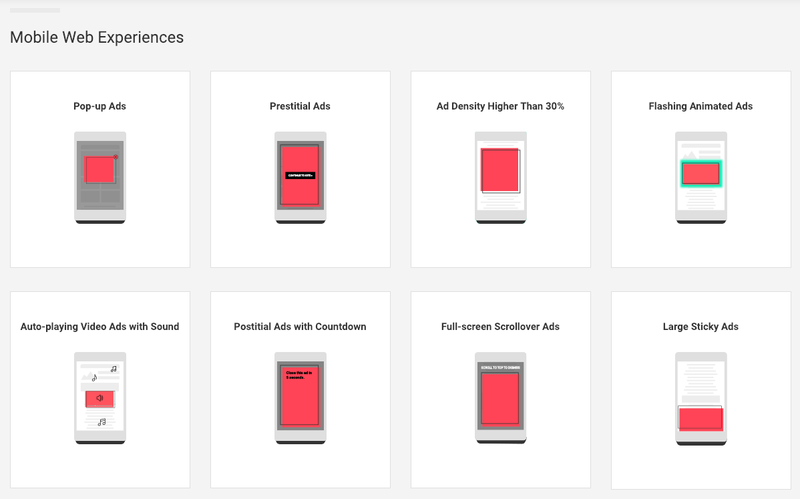 First introduced to users in North America and Europe in February last year, the ad filter will come into effect for all users worldwide on 9 July. 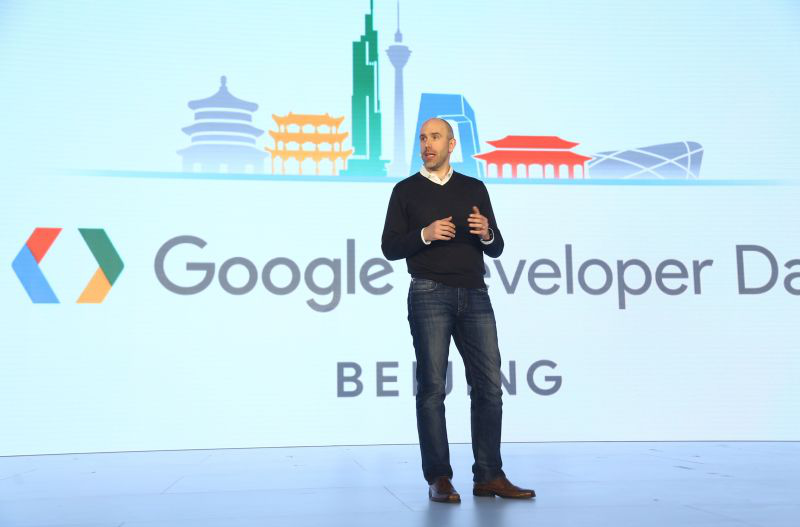 The move follows the Coalition for Better Ads' announcement that it is expanding its "Better Ads Standard" - which Google adheres with - to cover all countries as well. The Standards identifies 12 types of ads that should be avoided, based on comprehensive research involving more than 66,000 consumers﻿. It was first published in March 2017. - Full-screen scroll over ads. Chrome senior director of product Ben Galbraith. "In the US, Canada, and Europe, website owners have successfully been able to make changes to the ads on their sites. As of January 1, 2019, two thirds of all publishers who were at one time non-compliant to the Better Ads Standards are now in good standing," wrote Chrome senior director of product Ben Galbraith. "Further, out of millions of sites we've reviewed to date, less than 1% have had their ads filtered."